For Coffee Drinkers, There Is Nothing More Essential Than Making And Having A Perfect Cup Of Coffee, Every Time. And, just like having a perfect cup of coffee—you need a perfect coffee brewer to do the job and for this reason you need to carefully evaluate different kinds of features that will offer you a coffee cup like never before! As a rule of thumb, do not let fancy big names or the price tag fool you into buying a coffee machine. Before you decide on a brewer, be sure you look at all the features and customer reviews – the good reviews and the bad. This will ensure that you have all the facts you need to make an informed decision. What is the reason for your purchase? Having your own machine is cheaper in the long run as you won’t be spending unnecessary money at local coffee shops every morning. 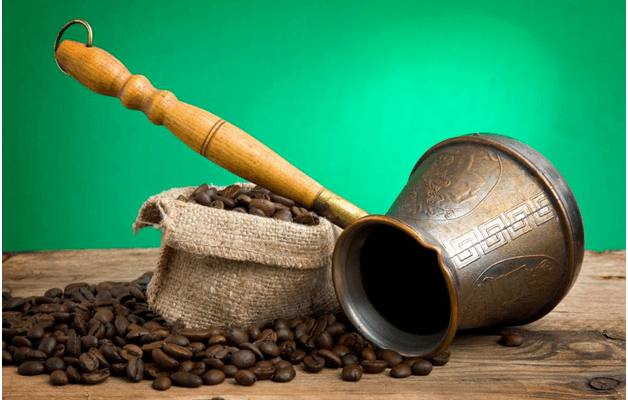 It also means that you’ll need to buy fresh coffee beans and grind it yourself at home. You will need to consider this before purchasing your brewer. Fresh beans are always best to ensure that every brew you make will be absolute perfection! 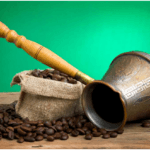 Do you know where to purchase fresh coffee beans or how to choose the best of the batch? Do your research before hand, or you’ll be stuck with a brand new coffee machine and nothing to brew in it. Having your own coffee maker also means that you can throw amazing coffee parties and share your perfect brews with family and friends. However, be careful not to have too many of these parties as it could end up putting a dent in your pocket. Once a month couldn’t hurt though, and a laid back coffee party is the perfect way to catch up with your loved ones. So often our busy lives keep us from communicating with those we love. Fortunately, coffee has a way of bringing people together. 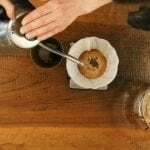 If your answer to a coffee brewer is still YES, then find out about some of the MUST HAVE unique features of a coffee brewer. As a coffee lover, you would know the importance of having a hot cup of coffee. One of the most essential features to check in a coffee machine is the temperature limit it offers. Generally, most of these come between 190F to 205F. Anything more than 205F will only burn your coffee and anything less than 190F will not efficiently extract coffee from the beans. You should know that most coffee makers allow you to make changes to the temperature level, and if it doesn’t, then it’s not worth your money. As temperature is mainly a factor of taste, it is best to opt for a brewer that offers flexibility in changing temperature levels. This is one of the most essential features to consider. As a matter of fact, coffee is mainly made of water. Therefore, the purer the water, the better the taste, as the quality of the water will mainly affect the taste of a freshly brewed cup of coffee at the end of the day! So, this makes coffee filtering an essential. While a water filter will help to reduce any kind of impurities that may have mixed in your drinking waters, a coffee filter will alter any coffee bean particles from mixing into your final cup. 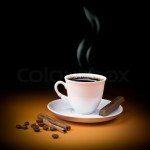 You can opt to buy disposable coffee filters, but these are generally not long lasting and you may find yourself replacing new batches frequently. The quality of these are also not so great. Therefore, opt for coffee makers that are equipped with coffee filters as these are long lasting, less flimsy and allow coffee essential oils to pass through to make you a perfect cup! 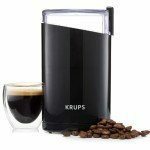 Coffee drinkers want to make their life easier! 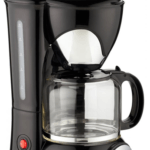 And therefore coffee brewers with advanced programmable features are the best option to give a bang on your buck. These are some of the essential features that will make coffee brewing a quick and easy task to do. 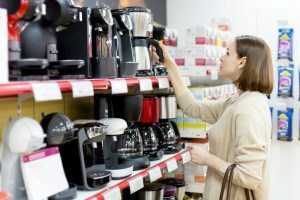 Aforementioned are three most fundamental features that coffee machine shoppers should definitely check out before swiping plastic card or making cash payments for the equipment. 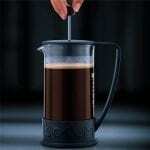 Remember, the right coffee maker decision will bring you the right cup of coffee on your tables! And don’t forget to invite your family and friends over for a wonderful brew and a few great stories. 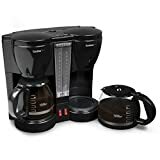 Be sure to visit our reviews section for the best coffee makers at the best prices shipped right to your door.